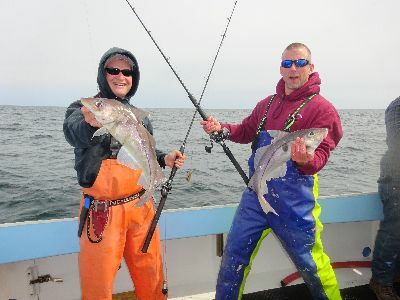 Haddock Fishing Starts on April 15 this year! The Lisa&Jake will be ready to take the first group out on Saturday April 15. Captain Kevin and Mate Jeff will have all the new Shimano reels lubed and new hooks sharpened for the opener! Last year after a mild winter Haddock were abundant in 100 ft. of water, we will check to see if they will make a repeat visit! Check our Booking Calendar today! Kayman Charters announces a new trip Marathon Shared Charter! The Shared Marathon dates will be select dates and we will still offer the standard day as well. Our Shared customer list is growing every year.The ease of booking a secured spot without repeated phone calls makes it convenient to plan your trip. When you book a shared charter with Kayman Charters you can rest assure you will get out fishing even if there is only a couple of clients! As always Kayman Charters will be offering Shared Charters these dates that we offer shared trips are posted on the ‘Shared Charter” page of the web site. It is now easier than ever to sign up for a trip from the shared charter page simply click on the date you would like, sign up and get an instant confirmation! Tip, The earlier you sign up for the trip more people will see spots are filling in and sign up, In the last two years there has only been 2 times out of 63 that the boat did not go because of lack of fisherman! In order to stay tuned in to the types of fishing and their migration patterns, Kayman Charters is dividing up the seasons. 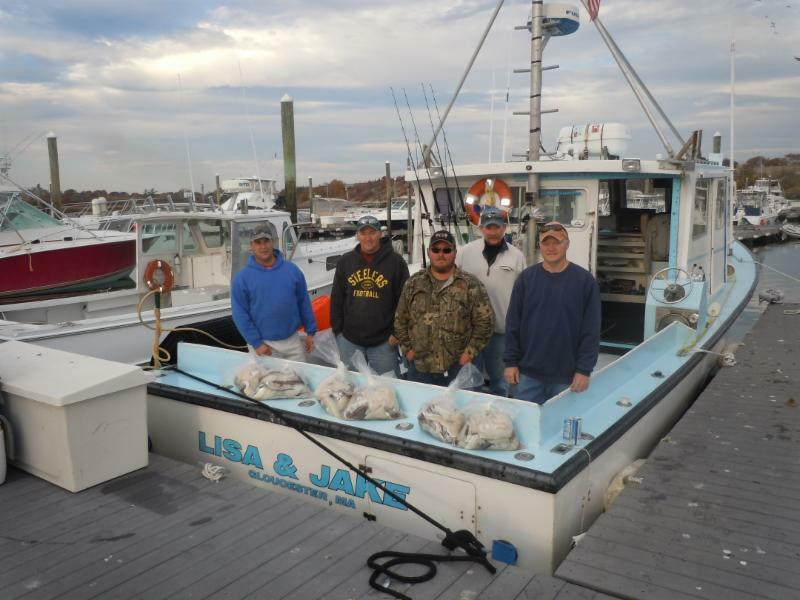 After that we swap out the gear on the boat and go Tuna fishing until the season closes. If it closes early like last year we will target the Giant Pollock of outside Jeffreys wrecks in November! Targeting the same fish everyday has a great advantage, It is what makes a good fisherman stay tuned in! 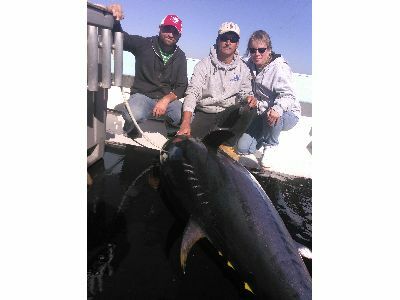 Last year after being tuned in we had folks catch two giant Bluefin in one day! One of the two Tuna caught by this fine group!